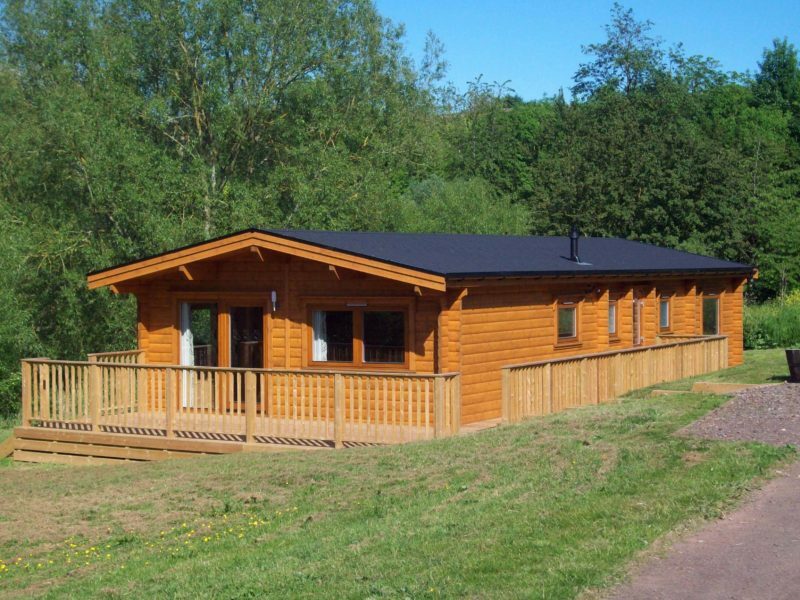 Fully compliant with the Caravan Act, our holiday log cabins are treated as mobile homes, with all the advantages – exemption from Building Regulations, etc. – of a caravan, but not the drawbacks. 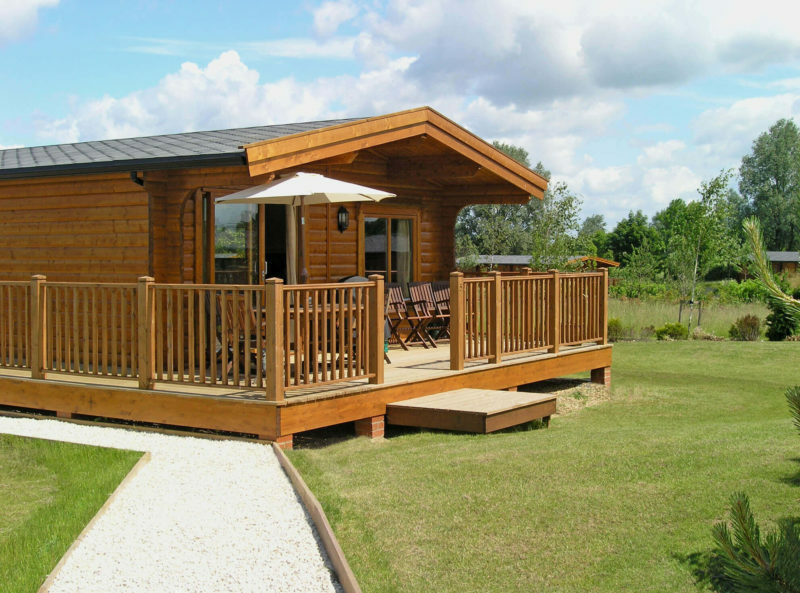 No other log holiday cabins available in the UK are constructed to our stringent quality specification for assured comfort, visual appeal and durability. 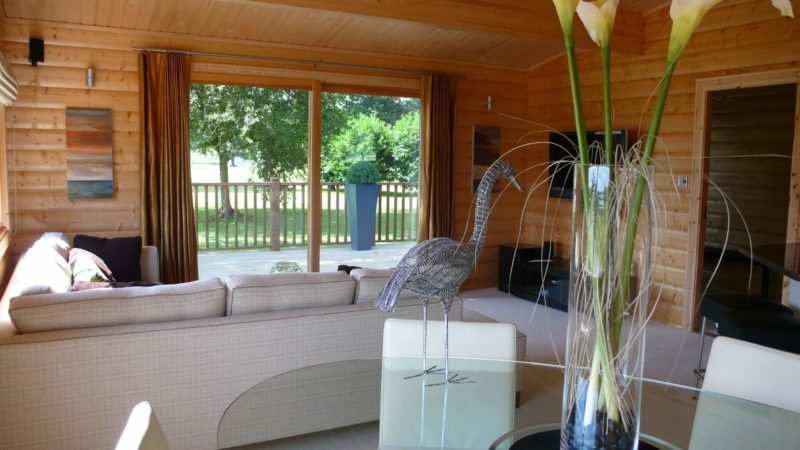 Our holiday cabins offer stylish comfort with low running costs all year round. Attractive and versatile, they harmonise with any environment and are very easy to let with a high potential for repeat bookings. Leisure developers value the visibly higher quality and the speed of installation, which is much faster than conventional construction, with minimal time on site. 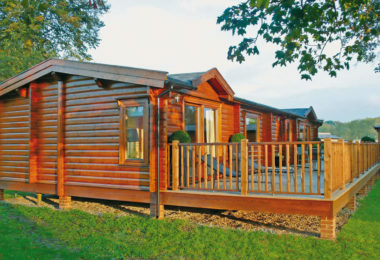 Our holiday log cabins are available in both Timeless Traditional and Stylish Contemporary ranges. Whichever you choose, we’re sure you and your visitors will value and enjoy the Norwegian Log Effect™ for many years. 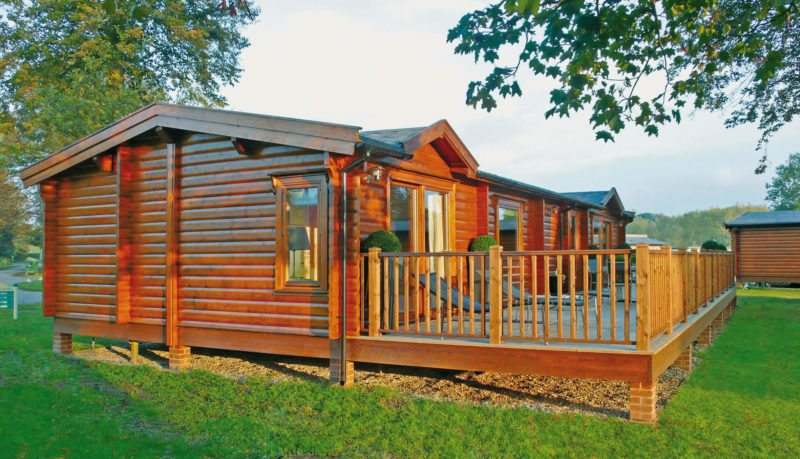 All our holiday log cabins are immensely strong and durable, and come with an extendable five-year warranty. In fact, they have an indefinite lifespan with only minimal routine maintenance. This keeps your running costs low and preserves the value of your asset, unlike a steadily depreciating caravan. 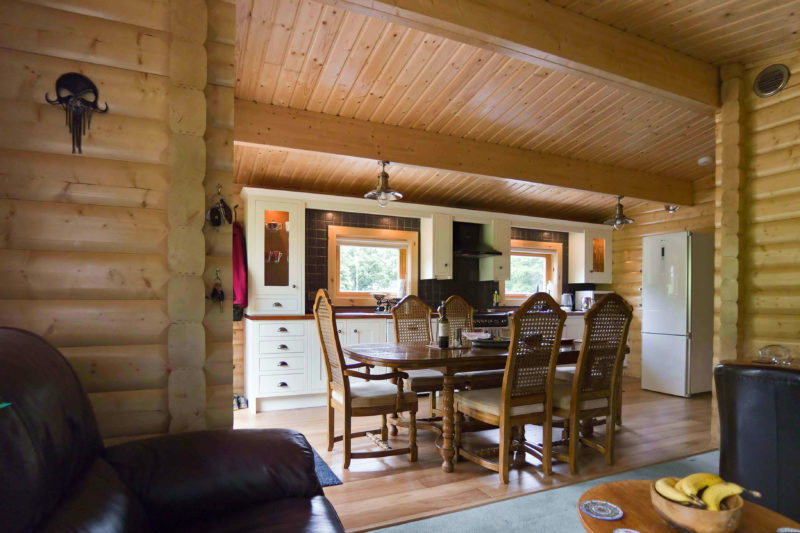 Our Timeless Traditional holiday cabins feature interlocking logs in the classic Norwegian style. We deliver the log components to your site in bulk, but we can move them to their final positions individually. That means we can usually install our holiday cabins even on sites with difficult access. 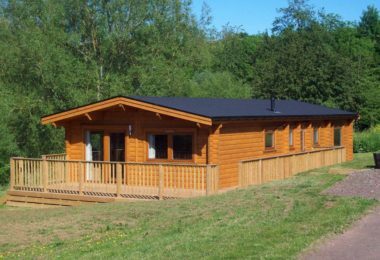 We make our Stylish Contemporary holiday log cabins using our own patented joint system, which offers exciting new design opportunities. 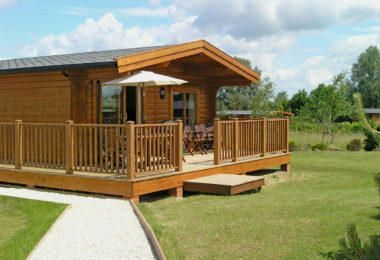 We deliver these holiday cabins as substantial modules to suitable sites. We pre-assemble the modules in our own factory under ideal conditions, saving even more time on site. We can also deliver them as small components to sites with difficult access. 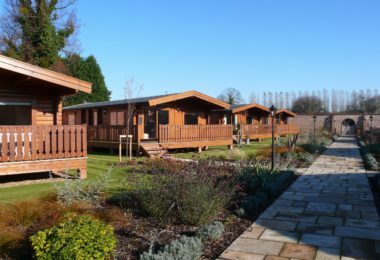 Our huge range of standard sizes and layouts means we can satisfy most requirements, from a cosily compact hideaway to a luxurious four-bed family holiday home. And our capacity (1 to 100+ units) more than satisfies the demands of the premium leisure market. Our starter Timeless Traditional model, the Cresta (from only £52,000 for the cabin shell, ready for F&F), is just under 44 m2 (473 sq.ft. ), with space for hall, kitchenette, lounge/diner and two bedrooms plus bathroom. The largest, and one of our most popular, is our Cambrian. At just over 125 m2 (1356 sq.ft. 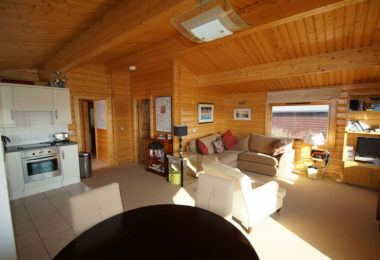 ), if offers ample room for four bedrooms (one with en suite), kitchen/diner, lounge, family bathroom and utility. 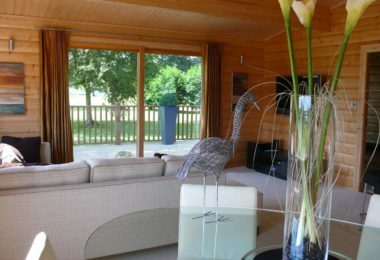 The most compact Stylish Contemporary model (from only £46,000), the Bergen, is 30 m2 (323 sq.ft. 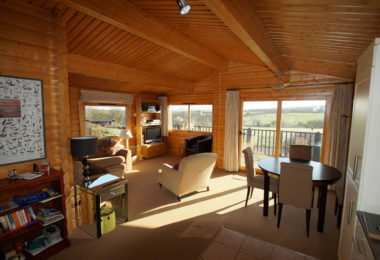 ), and has space for a cosy bedroom with en suite plus a generous kitchen/living area. The largest, the Kristiansand at 125.16 m2 (1347 sq.ft.) 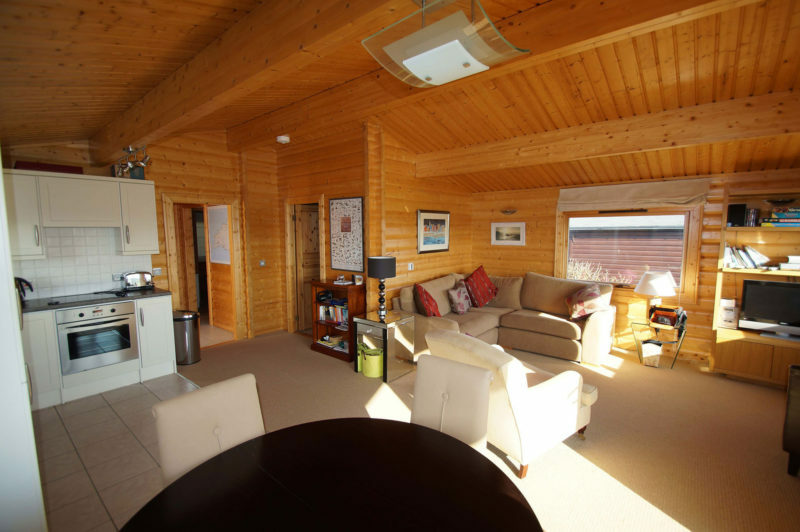 has space for three double bedrooms (one en suite), family bathroom, utility, kitchen/diner and a spacious lounge. Our standard designs spring from many years’ experience of clients’ needs. Our bespoke design service will be glad to help if you have a specific requirement. One of the most beautiful private country estates in the South of England, Harleyford Estate, offers the luxurious holiday homes overlooking the Thames and the beautiful greens of a Georgian Manor House. 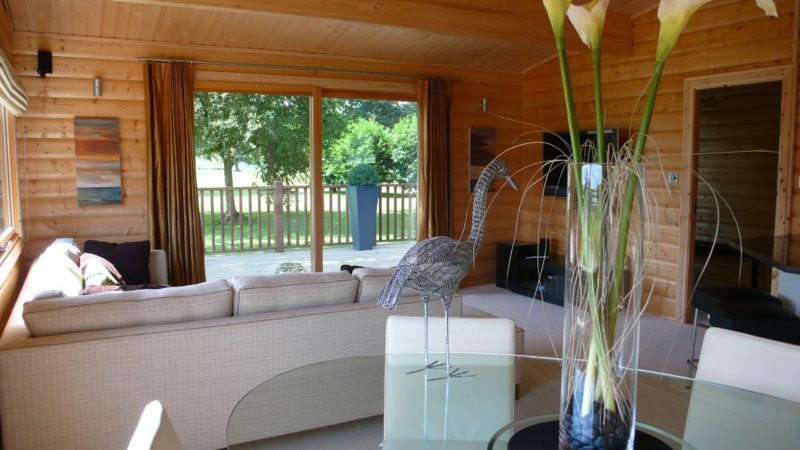 Situated just outside Marlow and close to Henley on Thames. 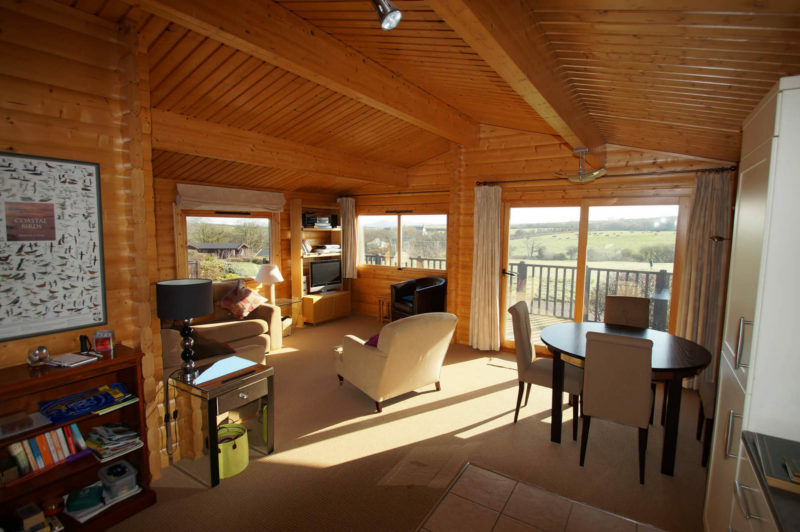 Sit down on the sunny veranda and enjoy the beautiful views across the countryside and coast at Felindre Lodges near St Davids. 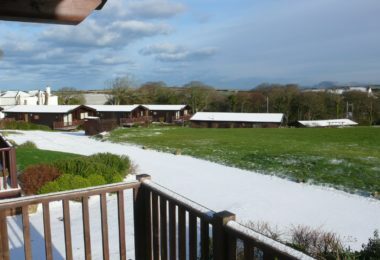 Only 500 metres from the coastal footpath with access to Pembrokeshire’s best beaches and wildlife. 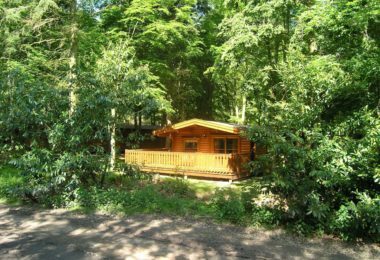 Located in the middle of Wales, Oakwood Lodge Park is the perfect all year-round destination for anyone seeking a relaxing break. 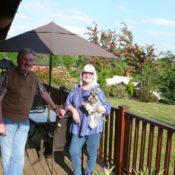 Perfect for walkers and dogs are made very welcome. Chill out in your own individual spa after your day out and enjoy the stunning view. 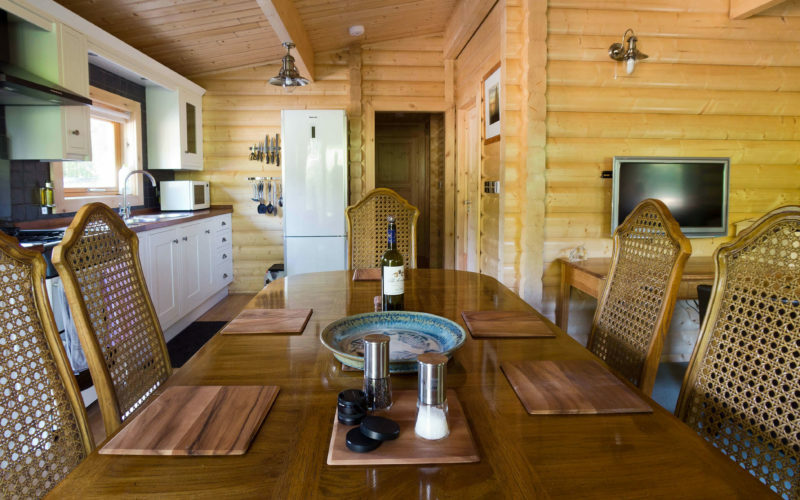 Overlooking the waters edge of Middle Lake, Viaduct Fishery Lodges are the perfect fit for any fishing enthusiast. 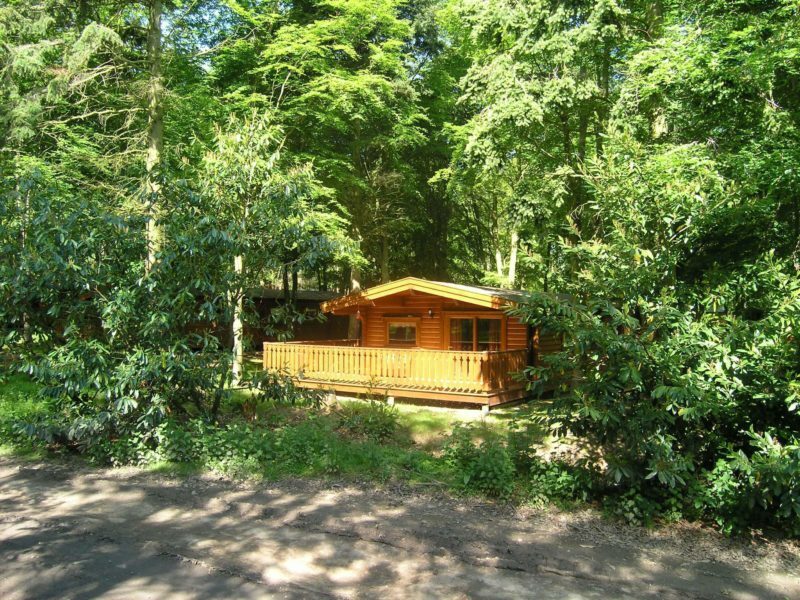 Holiday lodges come complete with exclusive fishing platforms too! Plenty to do for the rest of the family with the beautiful Somerset countryside to explore. 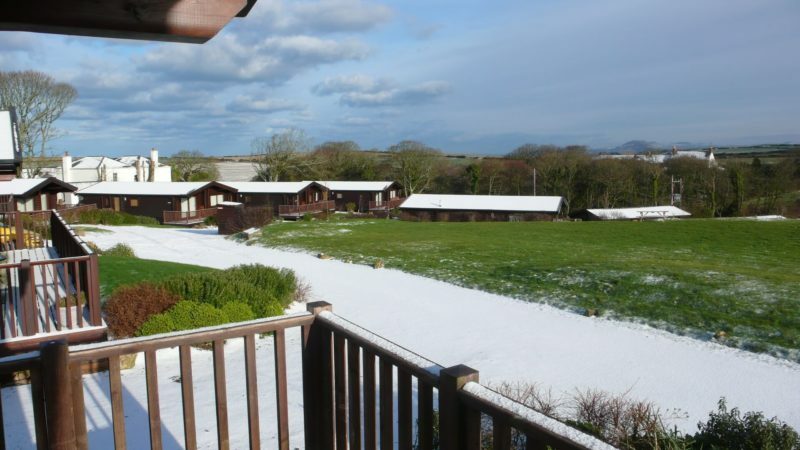 Situated in beautiful and peaceful countryside, Low Moor Head Caravan Park offers guests 5-star luxury lodges with hot tubs and breath-taking views of Northern Cumbria. Easy access to the Lake District. 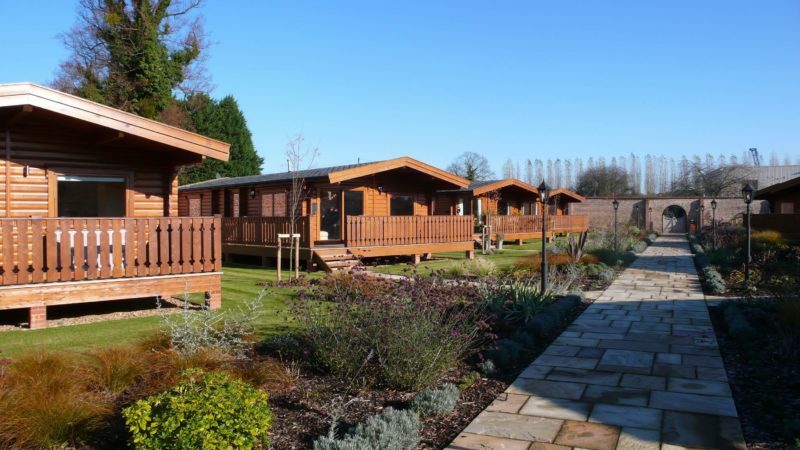 These stunning self-catering lodges nestled in the beautiful Sussex countryside are the perfect choice for families and individuals looking for an active break. With an 18-hole golf course and restaurant. Located in beautiful mature woodland and situated ideally for both pleasure and business, Kenwick Park estate is the perfect venue for all occasions. Kenwick has a stunning 18-hole golf course, Spa and restaurant. Can you suggest a site where I could purchase a Norwegian Log transportable home? 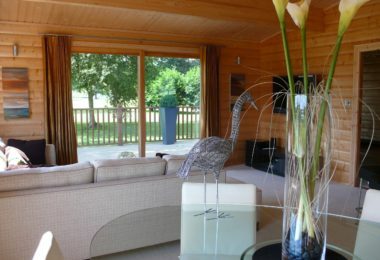 For second homes and holiday homes, please see our holiday homes for sale section. 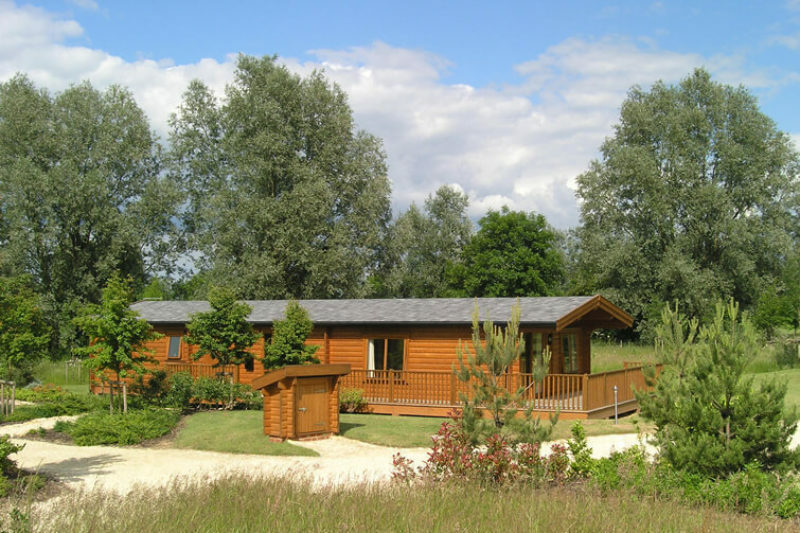 For residential and park homes, we suggest you contact a park of your choice and ask the site owner to supply you directly with a Norwegian Log transportable home. Do you install all over the country? Can I modify one of your standard designs? We manufacture all our buildings individually, so we have extensive scope to customise the design to your special requirements. No, Norwegian Log take care of all the architectural side of things including plans and advice on obtaining a Certificate of Lawful Use and that is all part of our planning service package. What guarantees and after sales packages do you offer? Norwegian Log offer a full 5 year warranty on the structure of the annexe which can be increased to 25 years by taking out our bi-annual inspection plan. What are the on-going maintenance requirements? 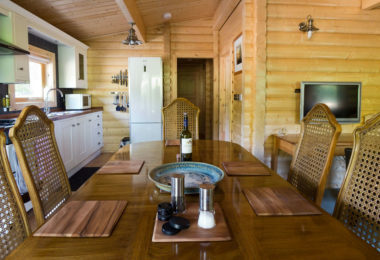 Your home will require very little maintenance, in fact the internal log walls should not require any future maintenance. Externally, like all timber structures the walls will require a clear coat of UV protection to maintain the lustre of the timber against the elements. Can I install a wood-burning stove? Yes. Many of our residential homes have them. Please let us know where you intend fitting it so we can prepare a suitable opening in the roof for the flue. Can I install solar panels on the roof? Yes, provided all fittings are appropriately sealed.